We create an environment that empowers clients to confidently implement precision technology solutions. 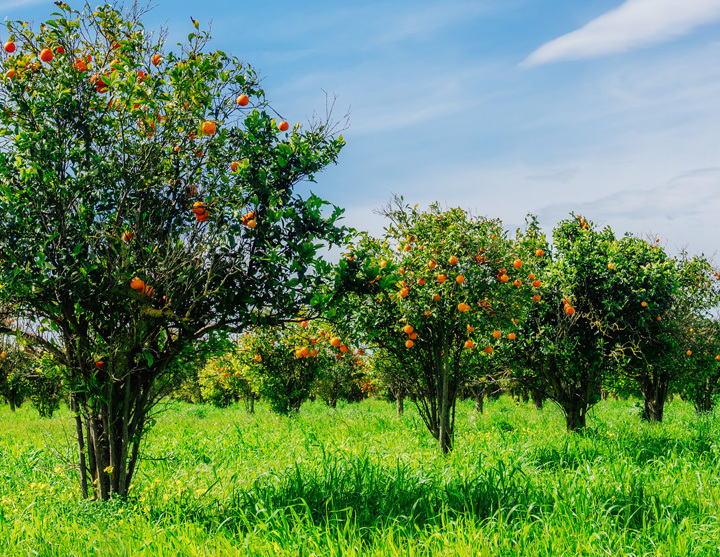 Get the most out of your grove with technology solutions developed specifically for the citrus industry. Improve accuracy and profitability with straight-cut rows in any terrain. "Our job as your Technology Consulting and Specialist company is to create an environment in which you our Ag clients can confidently adopt sophisticated technology tools..."
Since its founding in Cordele, Georgia in 2003, Ag Tech has provided superior service to all of Georgia and large portions of the southeastern United States in the emerging industry of Precision Ag. When Ag Tech began, Precision Ag had only been around the farming industry for a handful of years but now makes headlines because of the cost savings it has on outrageously high inputs. As the demand for Precision Ag increased, Ag Tech grew to meet that demand. In 2017 Ag Tech strengthened it's partnership with Trimble by joining the premier network of Vantage distributors and creating Vantage Southeast. Additional information coming soon. Please check back regularly as we'll be adding information for Sod Solutions shortly! Can't wait? 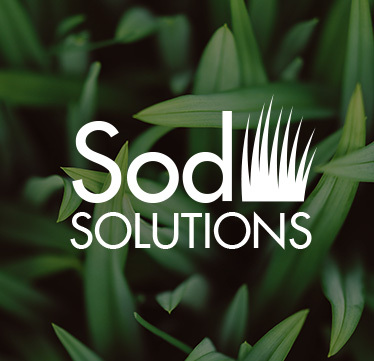 Shoot us an email or give us a call and we'll be glad to talk to you about our Sod Solutions. 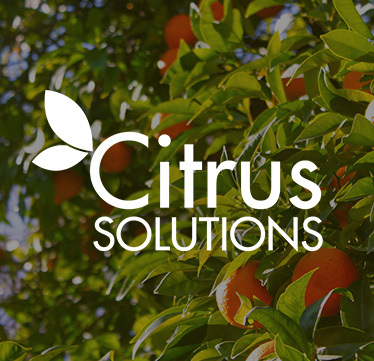 We are investing our time and resources to citrus growers to put precision technology to work for you. Marking tree locations so you have a location for every tree is valuable for short and long term initiatives. We can help increase your productivity and effectiveness of planting new grove areas today all the while preparing your operation for long term knowing where every tree is located. If we know its location we can continue to monitor its health and also its life cycle. If it is missing and if you need to put another tree back in this location. Knowing the exact GPS location improves your operations across the board, allowing you to better maintain your trees, saving you time and money. Know where your existing trees are. Using a fly-over, we will mark each tree with up to 80 - 85% accuracy. Download the map into your Citrus Editor (link) and edit from there, turning locations on and off as your grove changes. 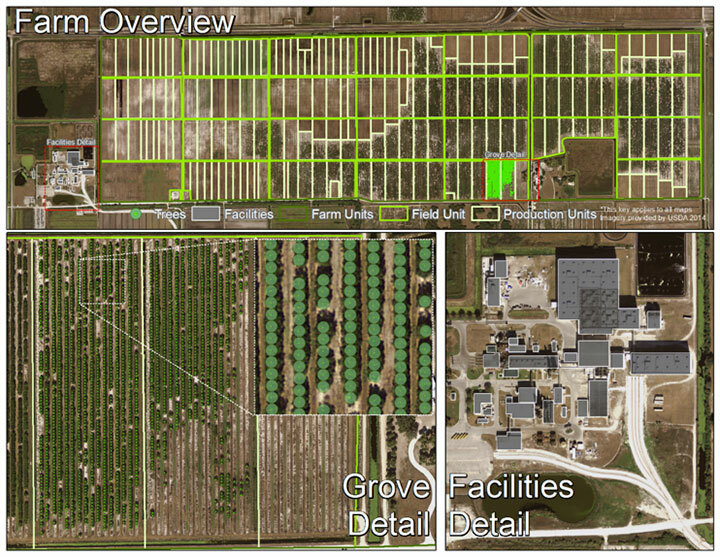 Spatially design and plant your new grove using exact GPS locations for each tree to gain optimum spacing with 99% accuracy, more accurate by far than human input and less expensive. Knowing exact locations of each tree will not only save you time and money but will also decrease guess work right from the beginning. 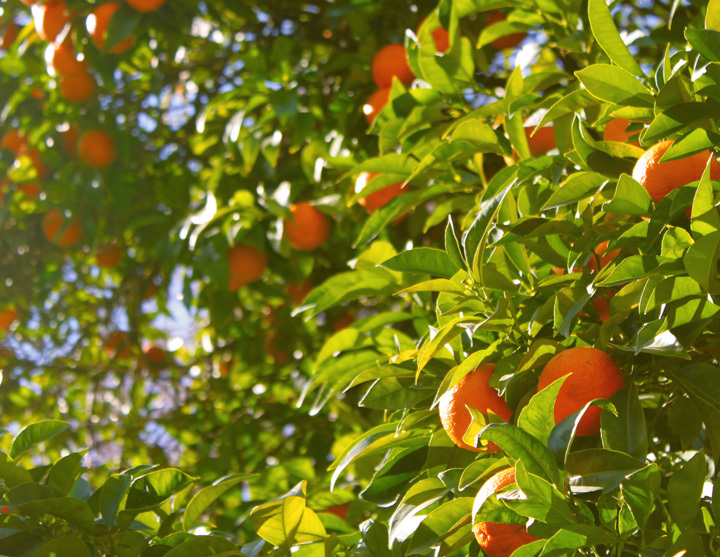 Not enough water and too much water are both issues on crops like Citrus. We can help get solid topo maps and create Cut/Fill maps that can be used for leveling the ground to the desired elevations. Before we make our large investments in replanting Citrus on ground or potentially purchasing new citrus ground have us create a soil model of the area in order to make sure the value of the soil. It is more and more important to keep a Citrus Tree healthy and Fertility is key in making this happen. If you understand your soil you can begin to create and maintain a more optimal environment for the Tree Roots. Know before you Grow. Get the most out of your new grove by knowing the makeup of the soil and the lay of the land before you plant. This information is vital for making informed decisions for your new crop such as choosing the right varieties, developing irrigation plans and keeping more of your original trees. Even losing two or three trees per acre due to not understanding your soil adds up to major loss. Already have a grove in place? No problem, we can create a soil model so you can be better informed for improved maintenance and sustainability of your grove. 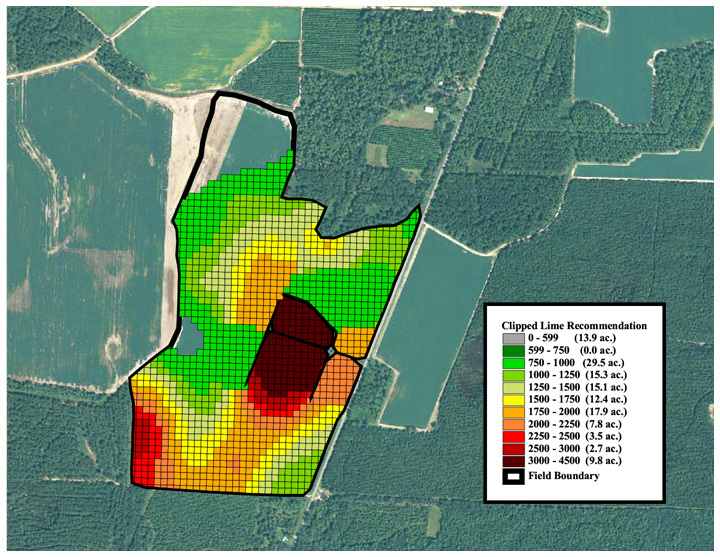 Map your soil fertility within your groves and generate a contoured map. After generating the map, we can create soil prescriptions for each of these layers enabling you to vary the nutrients needed throughout the grove. 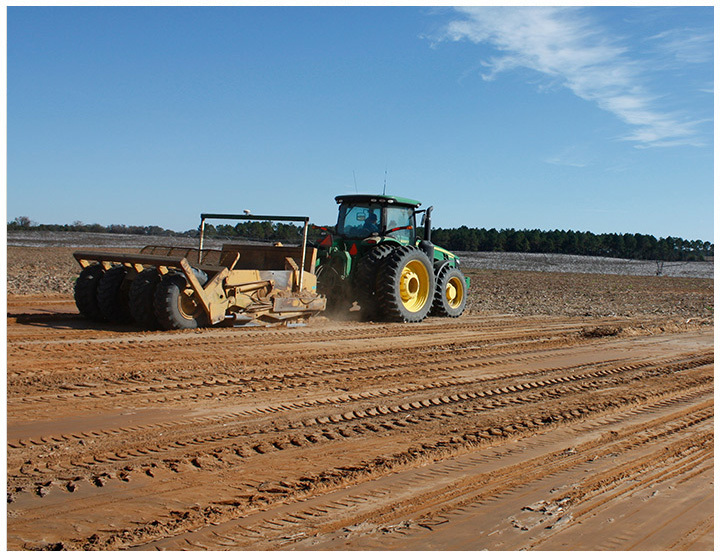 Mounted hardware on your application equipment will allow any operator to make these maps work for your operation. The GreenSeeker system uses optical sensors to measure and quantify the variability of the crop. It then creates a targeted prescription to treat the crop. 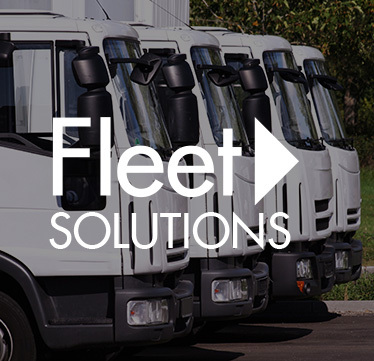 This fixed sensor can be mounted on work vehicles as they travel through the groves passively collecting valuable data that can later be used by management to address issues before they turn into problems. Read more about the GreenSeeker system. 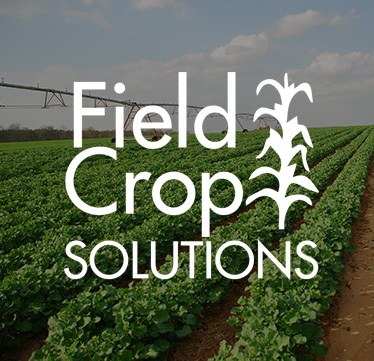 COMPLETE DATA ANALYSIS : Taking all of your data putting it together and making digging into the answers you need to continue driving your farm operation into the future. Manage your inventory throughout the year with a simple-to-use system that puts you in control. You have your tree inventory, now what? If it changes, which it will, how will you edit your grove status? 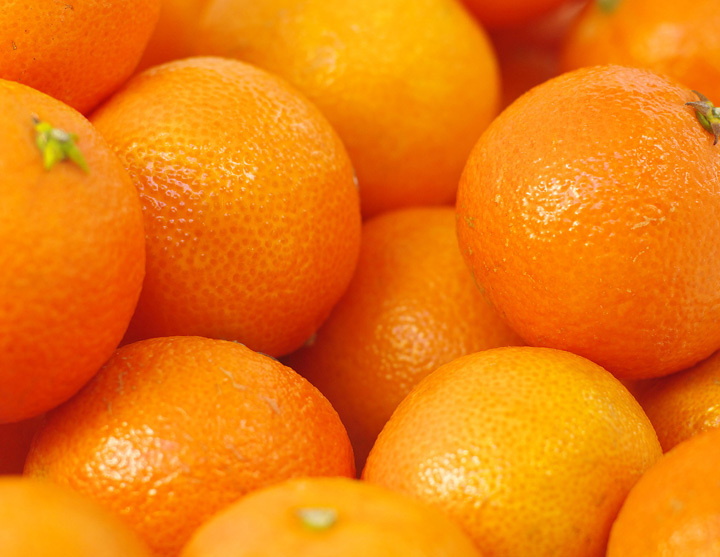 Citrus Editor is the only inventory database system that allows you to interact with your data, keeping your information integrity intact. Enter and change information such as Height, Crown Diameter, Budwood Line, Variety, Root Stock, Plant Date and Maintenance Date and Status. Build a custom in-depth view of your operation. Access charts, graphics and numbers based on tree height, variety, root stock, age, etc. Filter the information by management areas, entire fields, or soil types to gain insight for improved performance. A customizable scouting tool for handling pest assessment while building a history of trending problem areas. Instead of spraying entire sections of the grove, you can target the areas that need more attention, resulting in more effective applications and better protection. We're ready today to help you become more efficient in your grove management. Give us a call at +1 877-585-4477 or email us at INFO@AGTECHLLC.COM to get started.